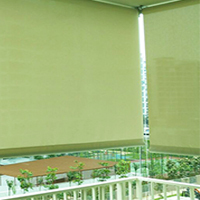 BalconyBlinds is one of well known brand for outdoor furnishing. 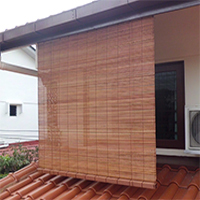 High quality & durable material ideal use for residential and commercial. 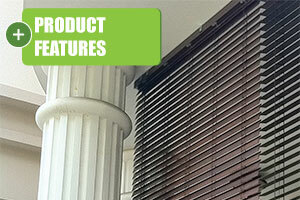 These blinds are product of Window-Cool window treatment specialist. Here are some of the installation we had done for your neighbors. 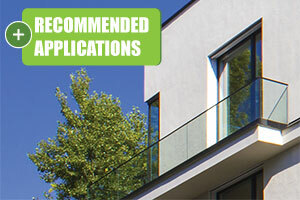 If you have not done up yours and would like to find out more about our products & services. 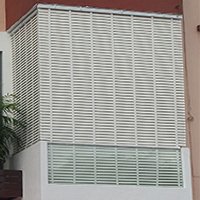 Check out our some outdoor blinds we have installed recently. 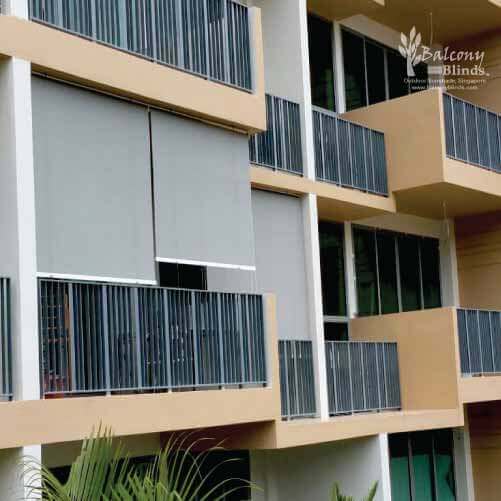 Explore the new outdoor window covering perfectly designed for residential and commercial. 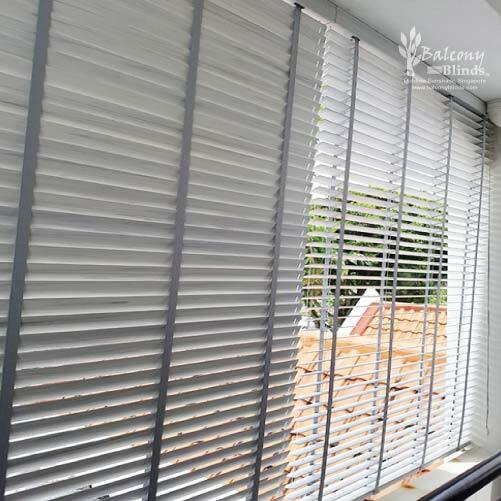 BalconyBlinds is a complete outdoor screen solution to decrease the amount of sunshine entering in balconies, yard, rooftop terraces and other open areas. 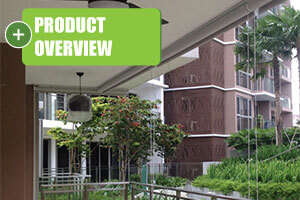 It has a various range of outdoor type that provide a modern stylish and comfortable outdoor structure.